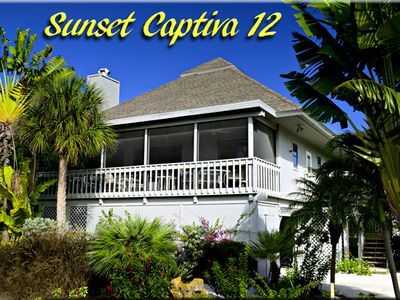 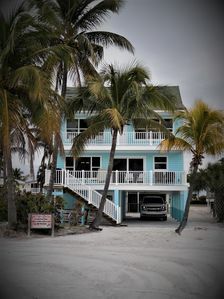 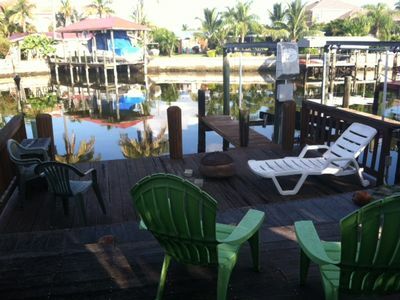 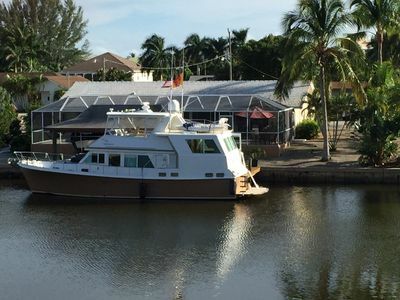 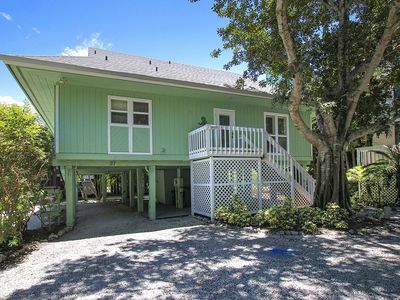 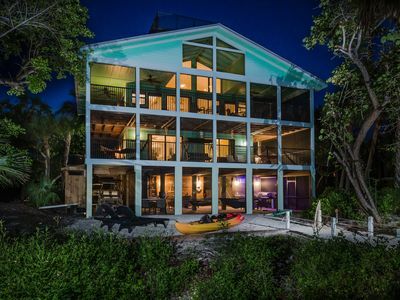 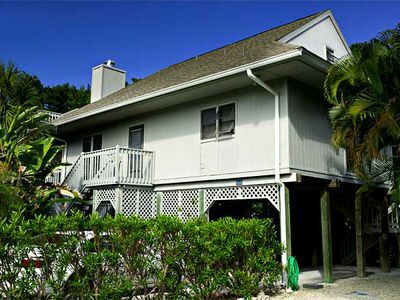 Loggerhead Cay #382 can accommodate a party of 6 with 2 bedrooms and 2 bathrooms. 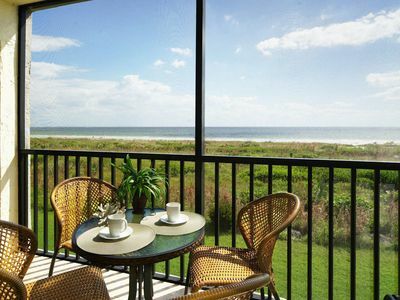 Enjoy serene courtyard views and partial distant water views. 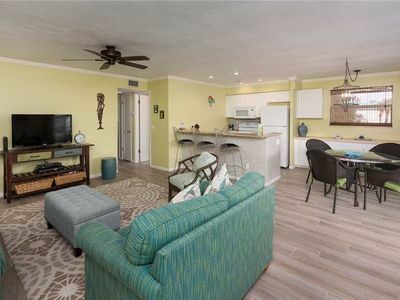 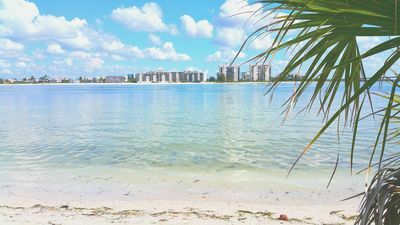 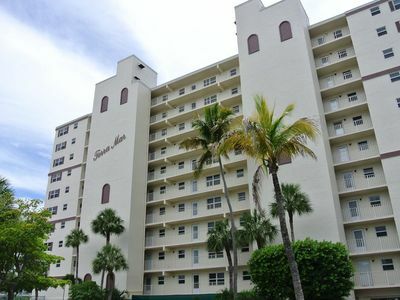 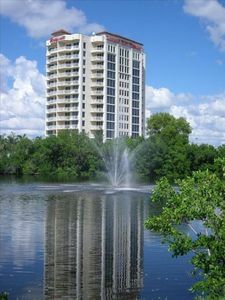 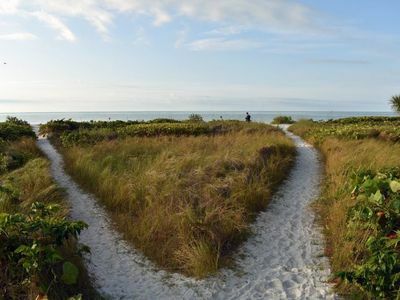 This is one of 168 units at one of Sanibel’s largest condo communities, just a short distance from the Sanibel Causeway and the many shops and restaurants on famed Periwinkle Way. 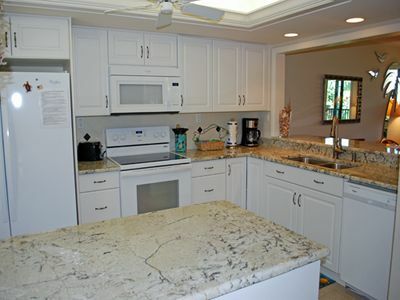 This unit offers 3 TV's, DVD player and a full kitchen. 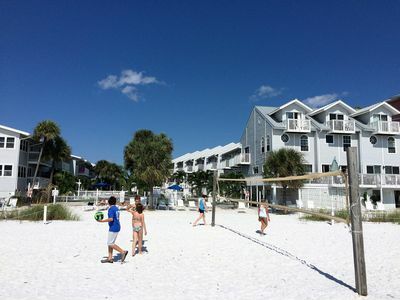 Loggerhead Cay complex amenities include: a heated pool, elevators, gas grills, shuffleboard, tennis court and direct beach access. 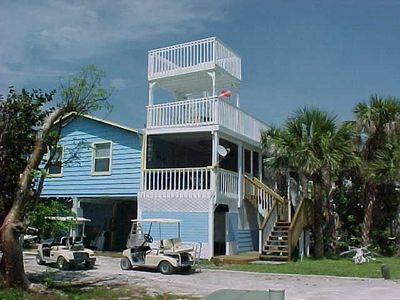 *Please note: This unit does NOT have Wi-Fi. 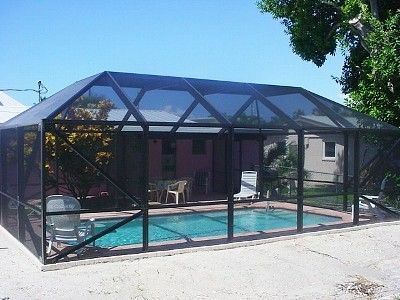 * This is a non-smoking property. 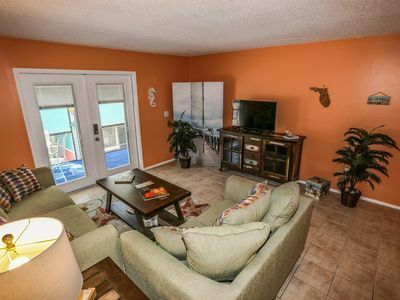 Breathtaking Views From This Lovely 6th Floor Unit! 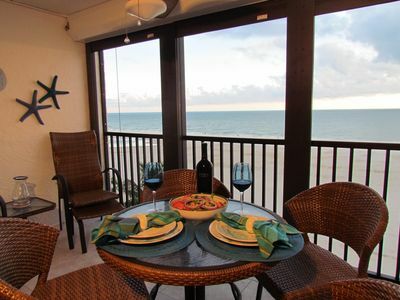 Terra Mar 705 2week min-100% Accurate Calendars - Book Online Now! 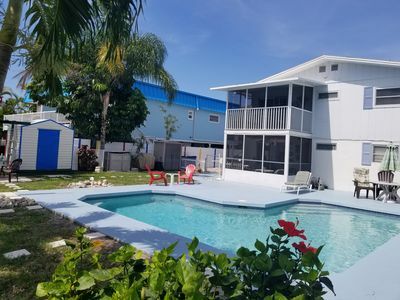 LAST MINUTE SPECIALS! 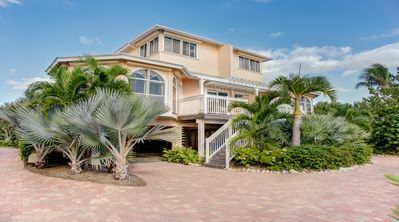 Large Island Home w/Private Beach Path & Huge Bar & Grill!